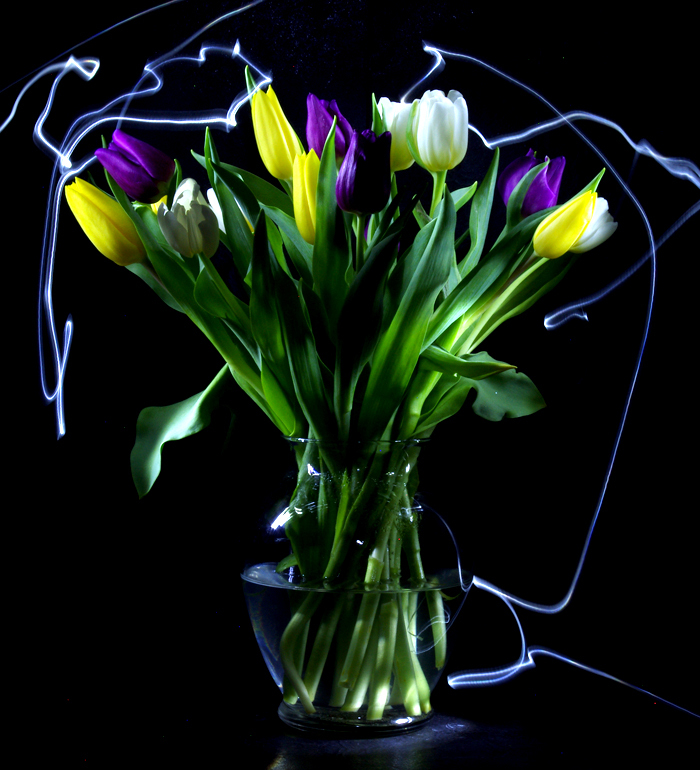 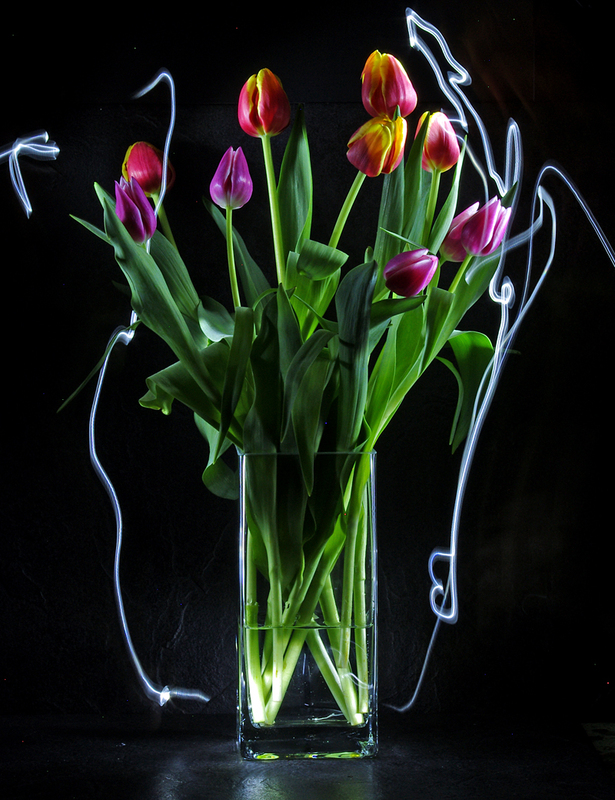 Last week’s light painting photograph was a happy surprise. 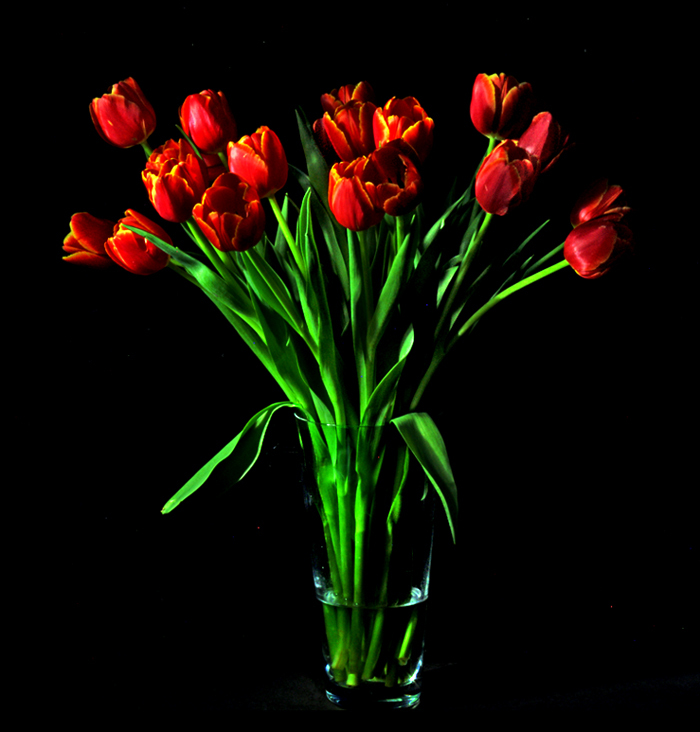 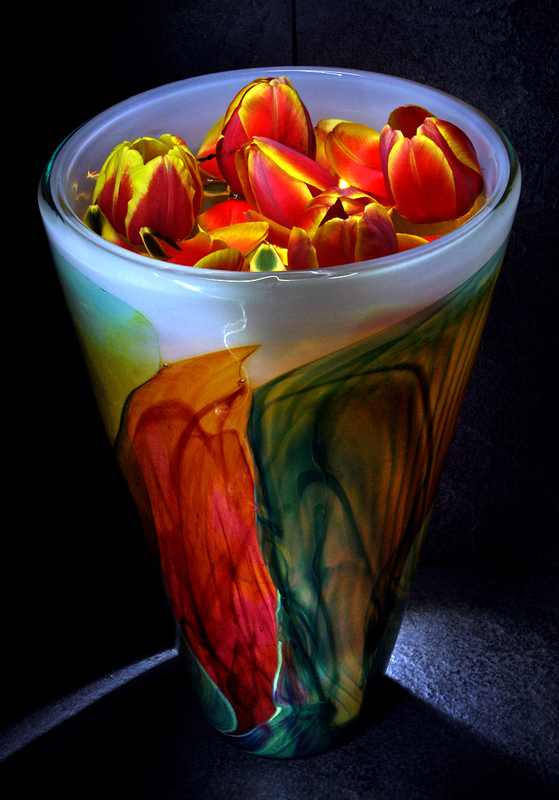 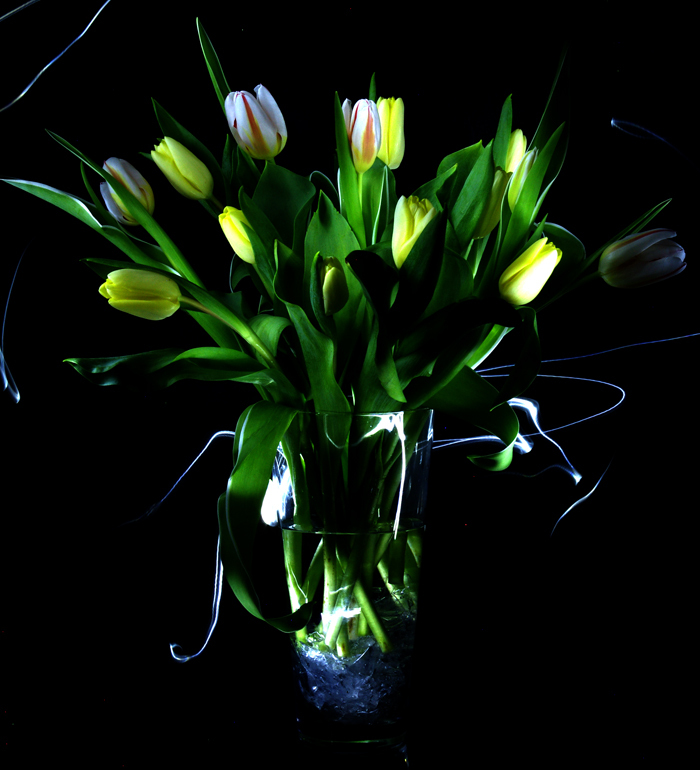 This beautiful bouquet of tulips was painted with light in the darkness of the studio at the end of the day on Tuesday bringing a moment of respite, which I hope it does for you today. 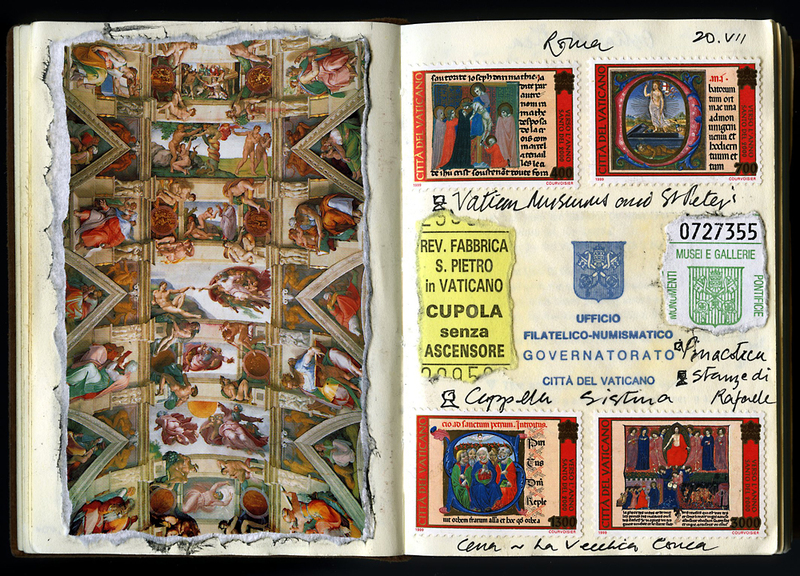 One of the great memories of our Italian travels is standing in the Sistine Chapel and looking up to the ceiling in total awe at one of the greatest artistic achievements in the world. 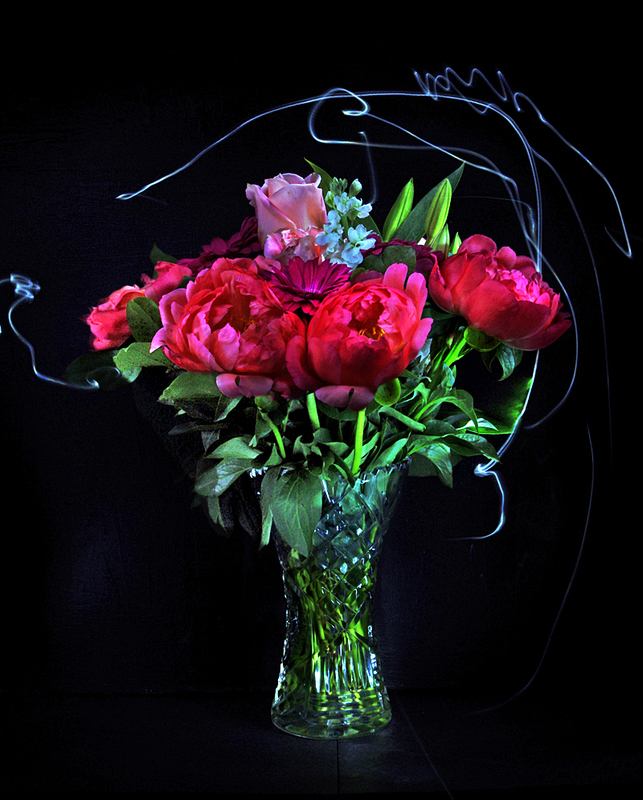 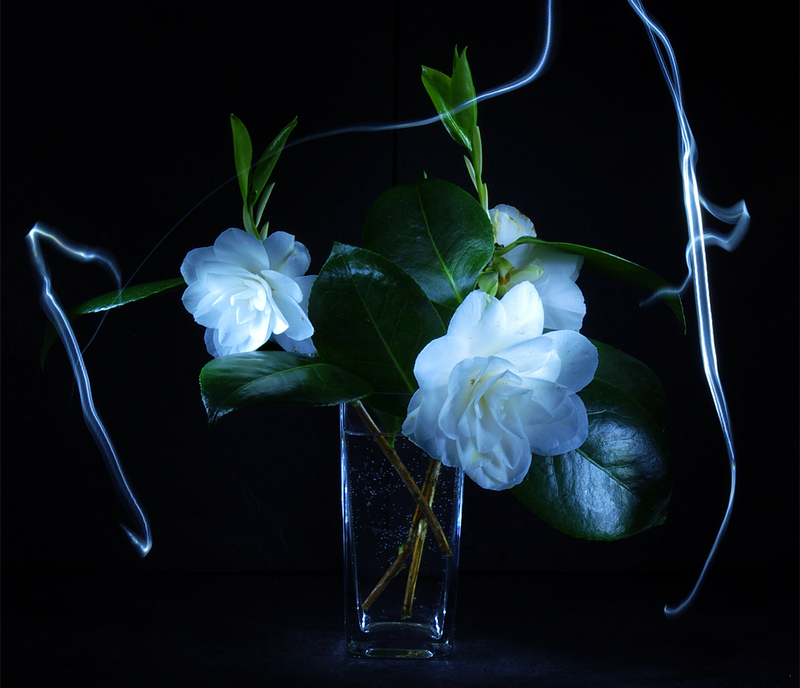 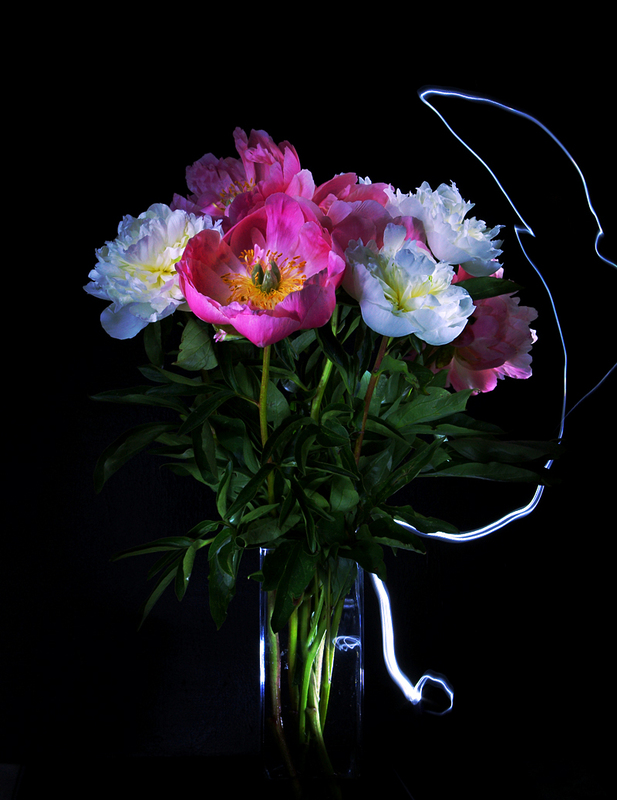 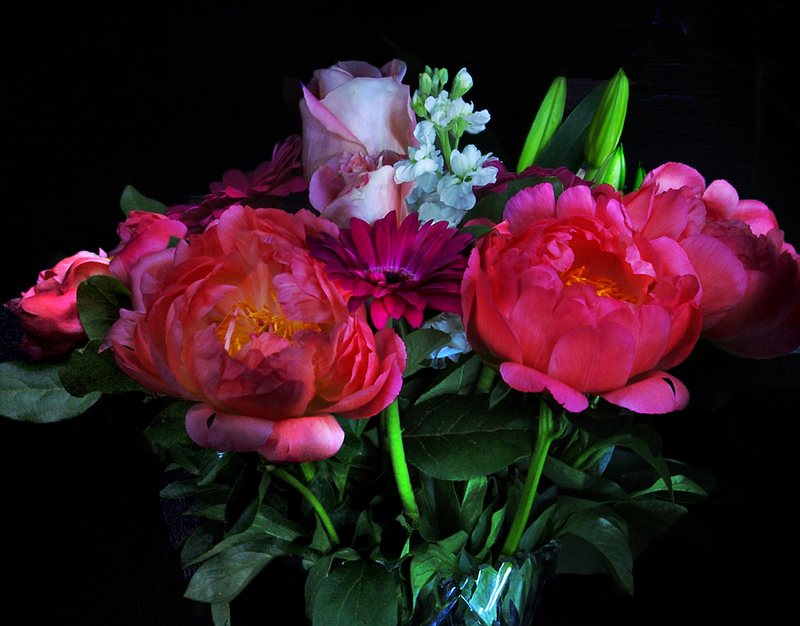 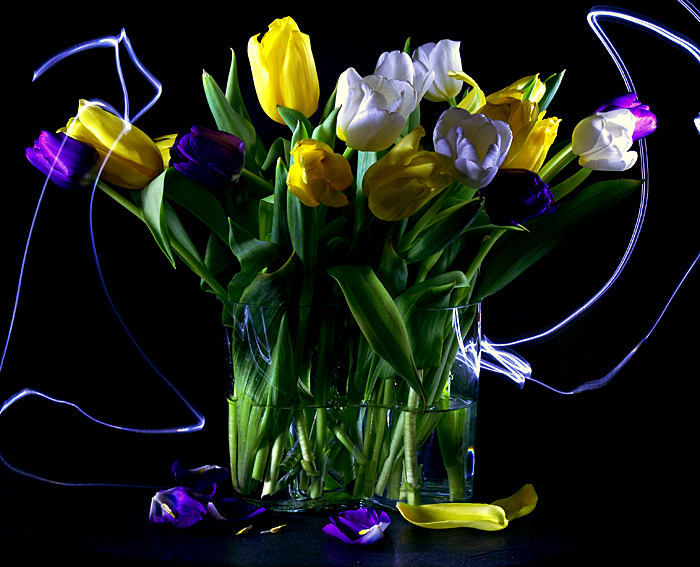 Enveloped by darkness these peonies come to life with the magic of light painting. 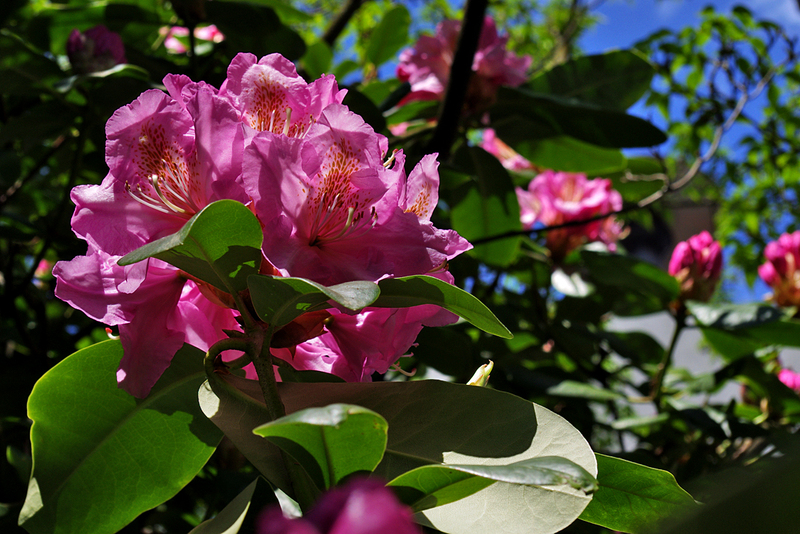 …The first of the Rhodos.